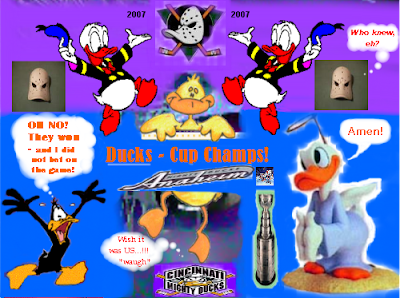 THE DUCKS WON THE CUP! 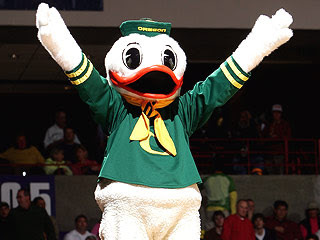 THE CUP'S GONE TO THE DUCK! and the most decisive and sweetest wins! and other quacks of the world! For the end might TRULY be near now...!